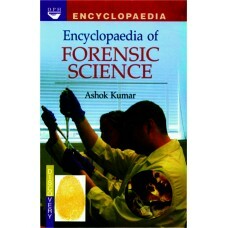 This classic Enzyme Finger Printing has been compilated to provide an understanding of enzymology fo.. 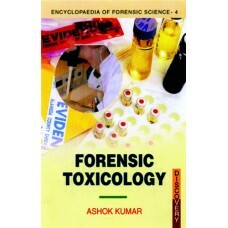 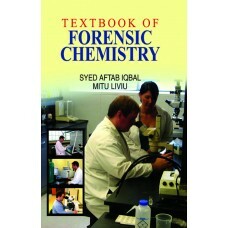 The present title “Forensic Toxicology” has been written for undergraduate, post-graduate students a.. 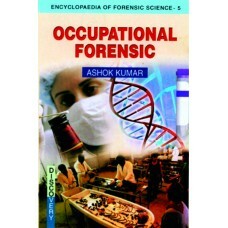 Contents:– Introduction, Tools and Techni-ques, Biometric Applications, Amplified Fragment-Length Po.. 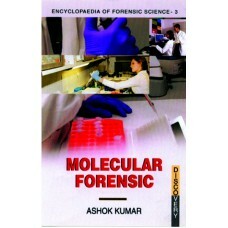 Contents:– Introduction, Quantification of DNA, Analysing Minisatellite DNA, Endogenous Nucleobase, .. 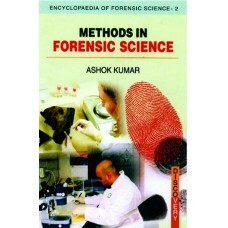 Contents:– Introduction; Detection of Biomaterial; Inheritance in Forensic Science; Forensic Patholo.. 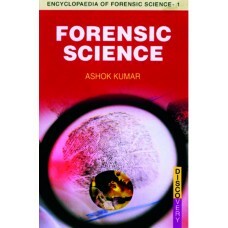 Contents:– Introduction; Computer Forensics; Data Recovery; Crypt-analysis; DNA Profiling; Capillary..